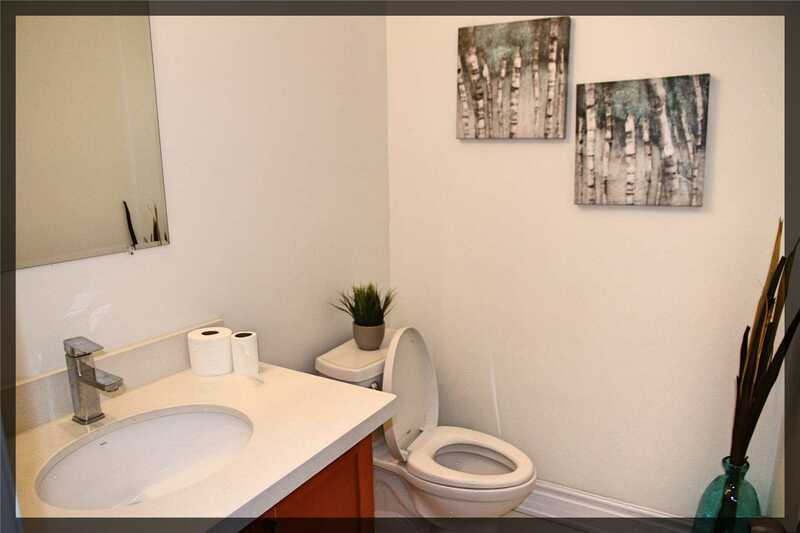 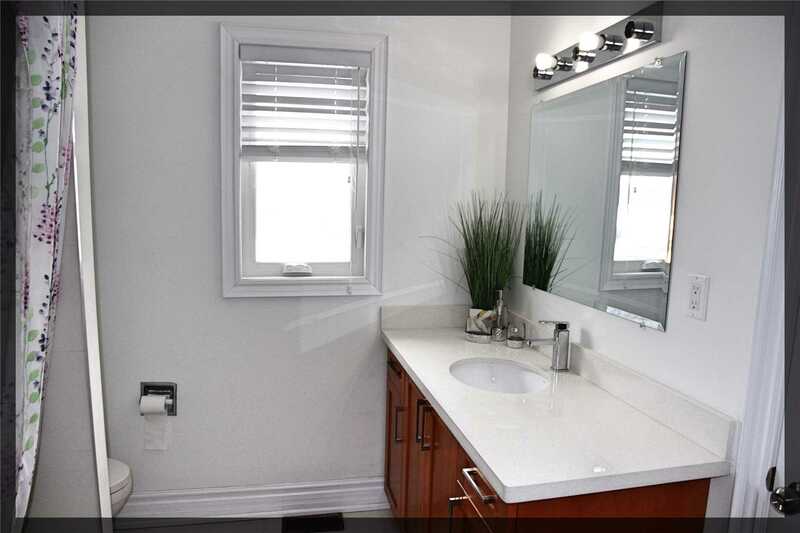 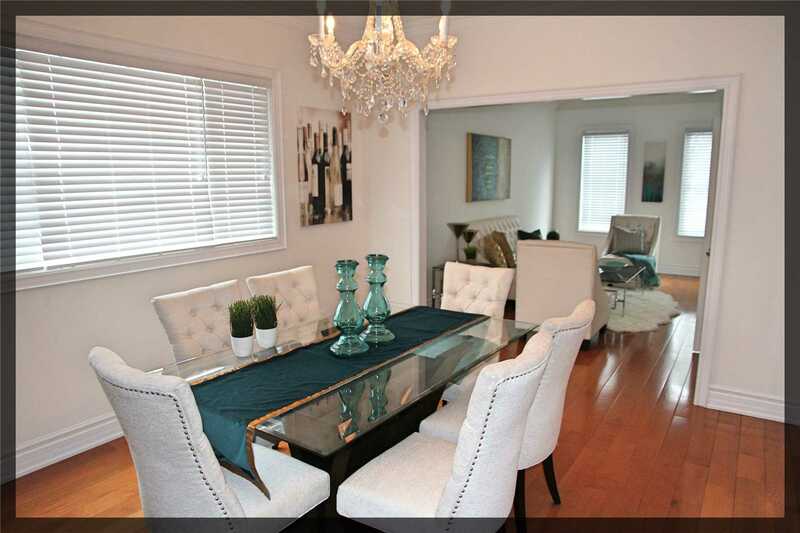 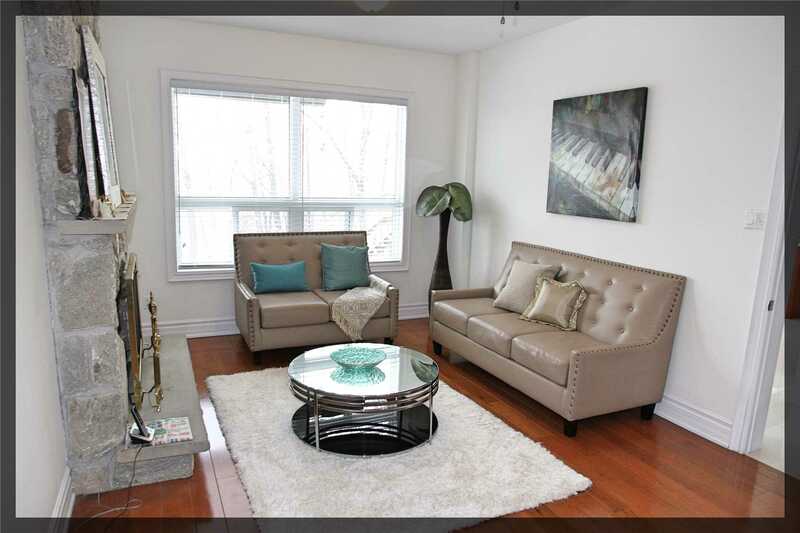 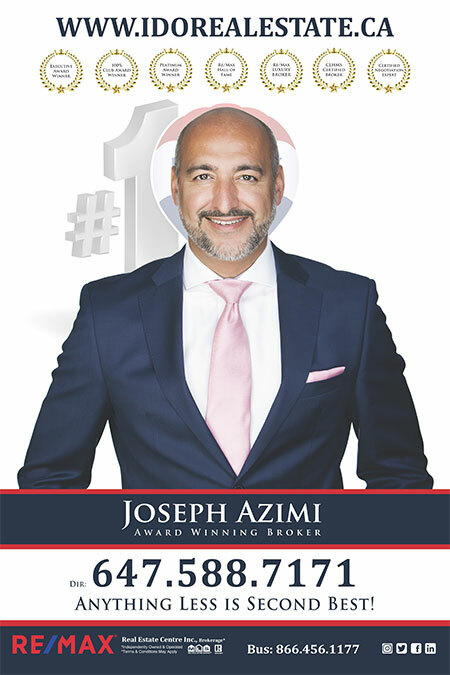 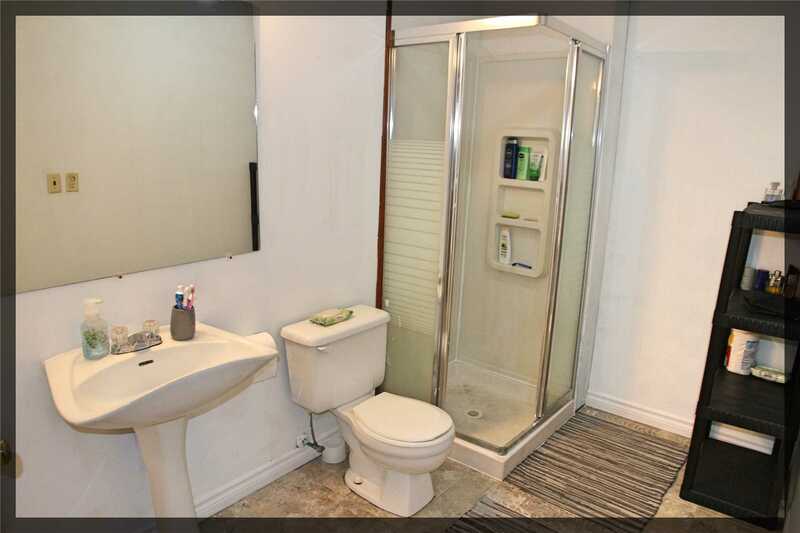 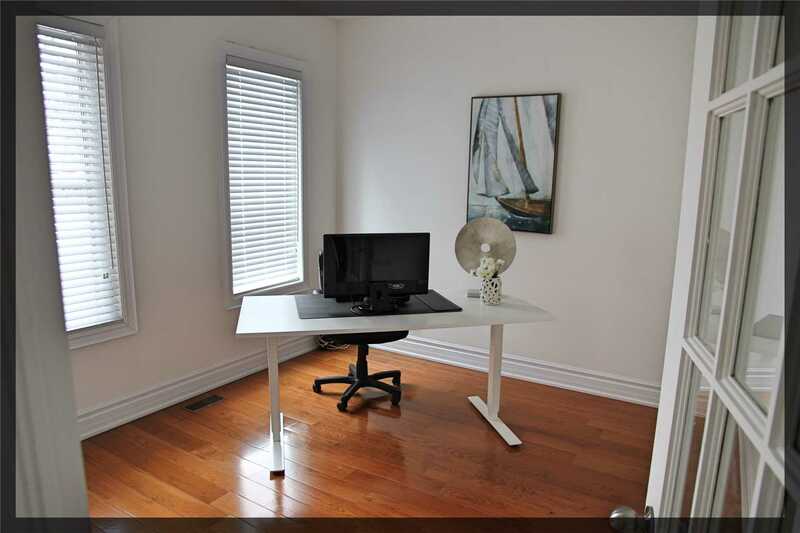 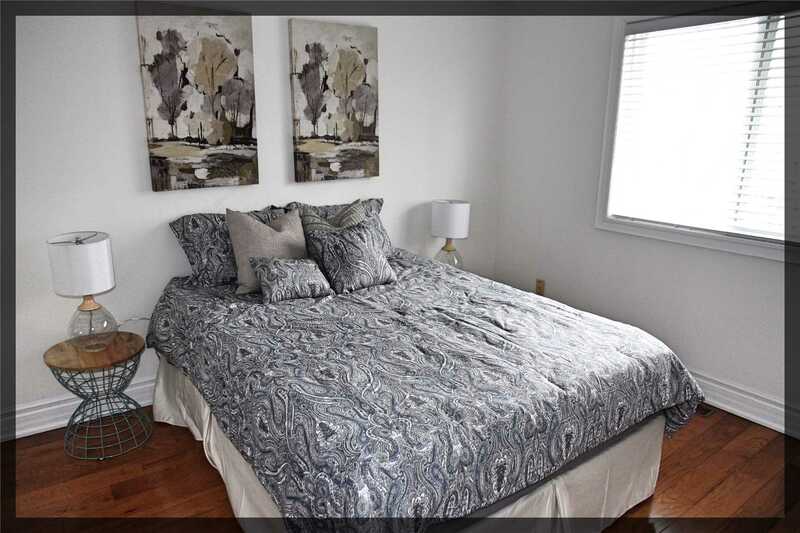 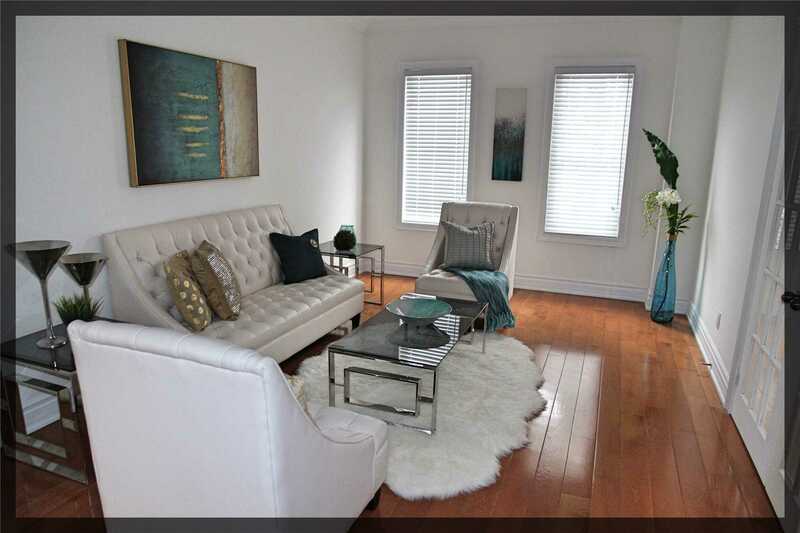 Prime Location In Mississauga Rare Find!!!! 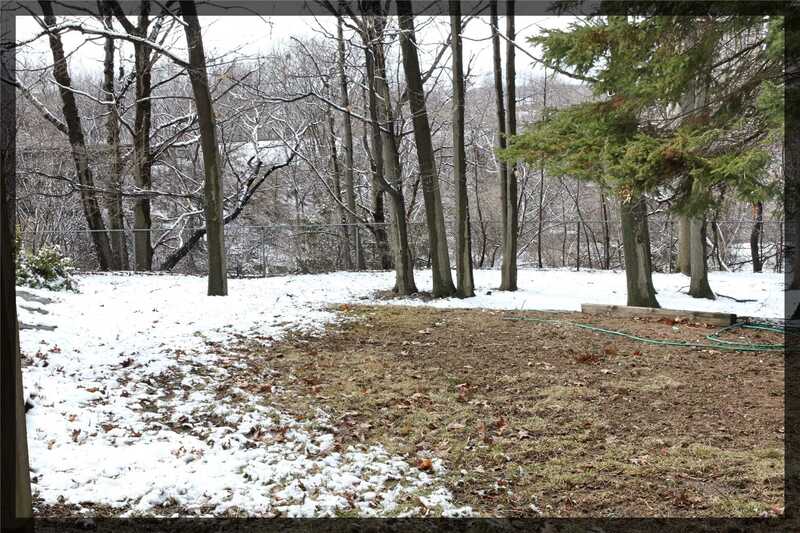 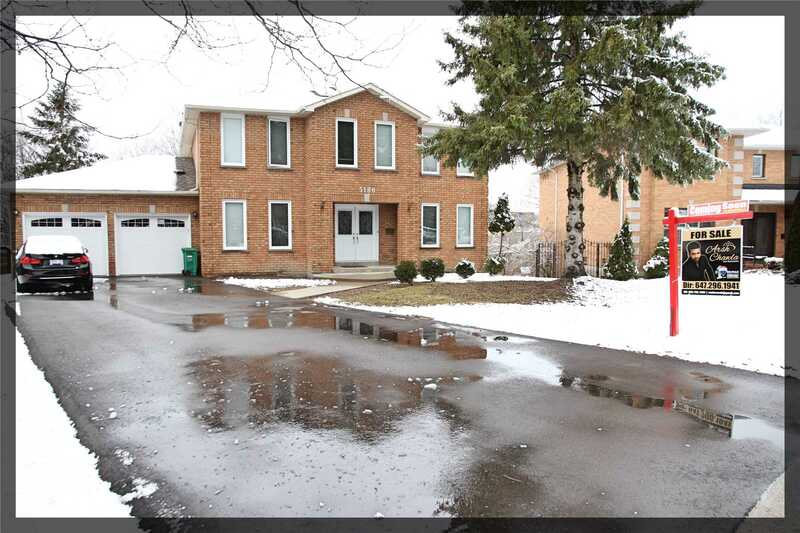 Overlooking The Credit River, Fully Renovated House This 5 Bedroom Scarlet Design Has A Walk Out Finished Basement W/Above Grade Windows, Wine/Cold Cellar, Full Bath, Bedroom/Office & Two Large Recro Rooms! 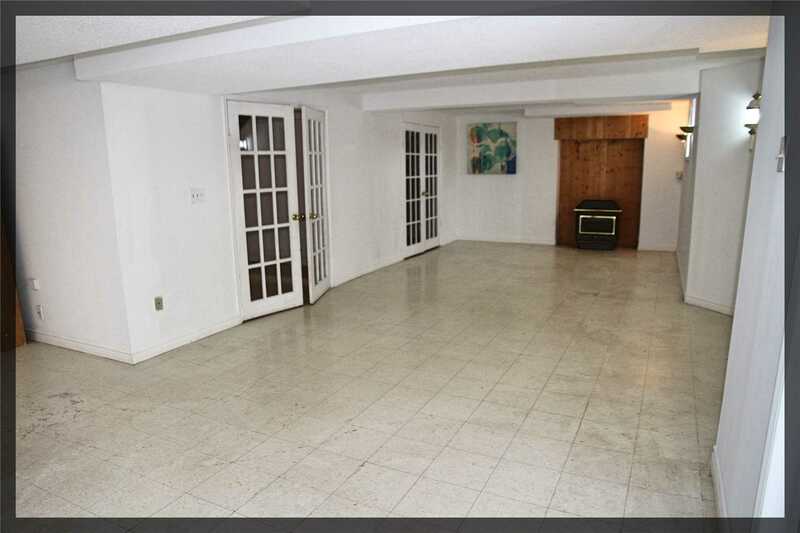 Main Floor Den Over 3200Sft. 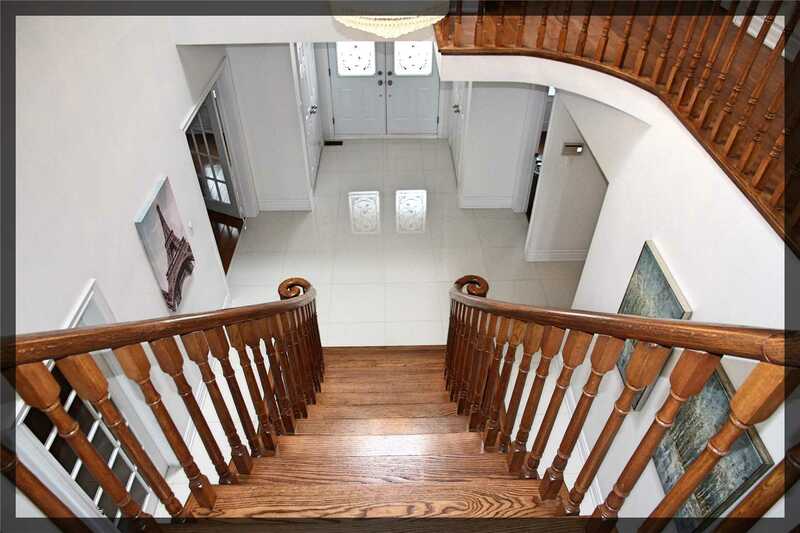 Porcelain Floor Though Out! 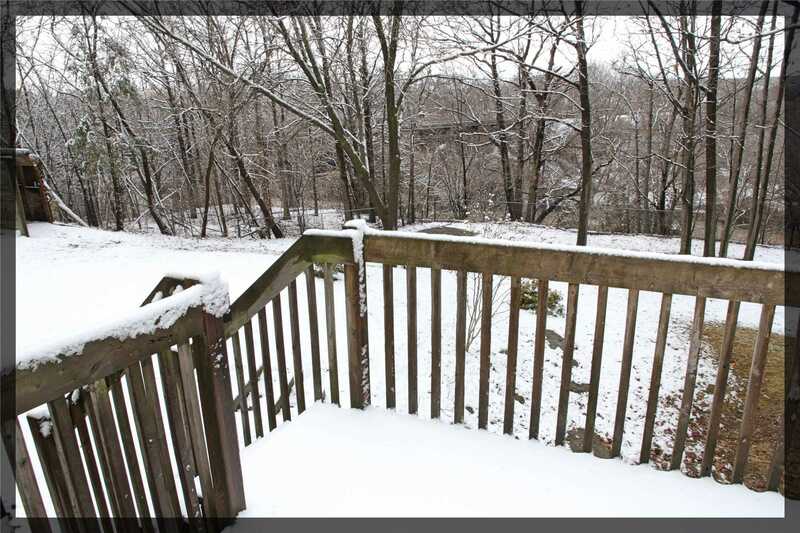 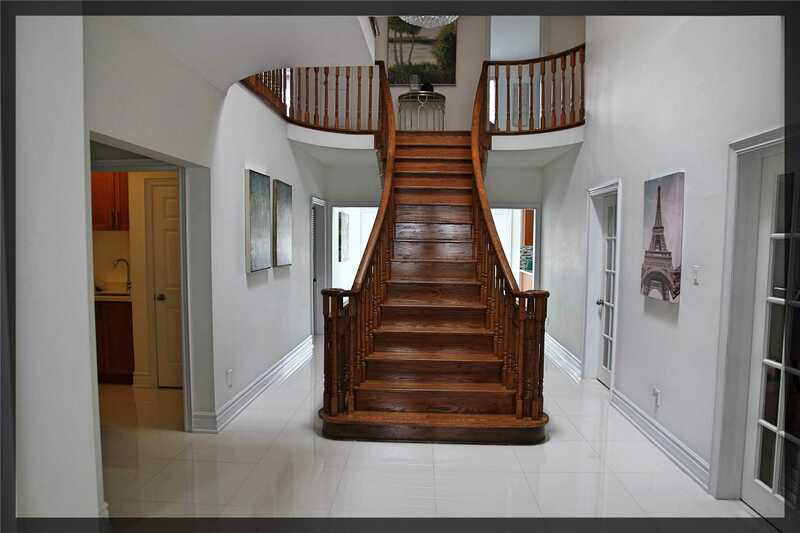 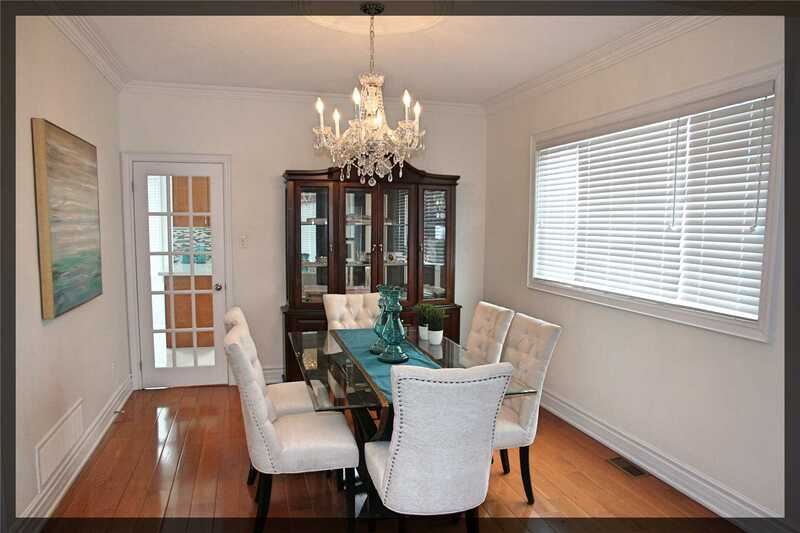 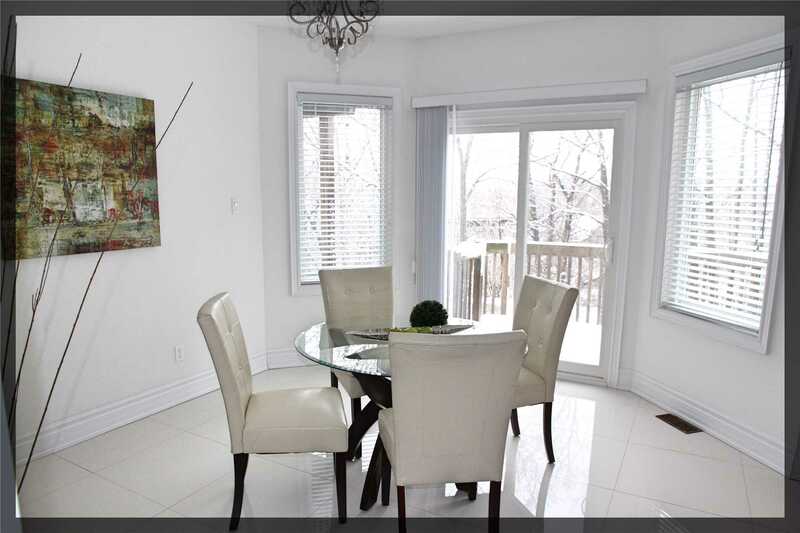 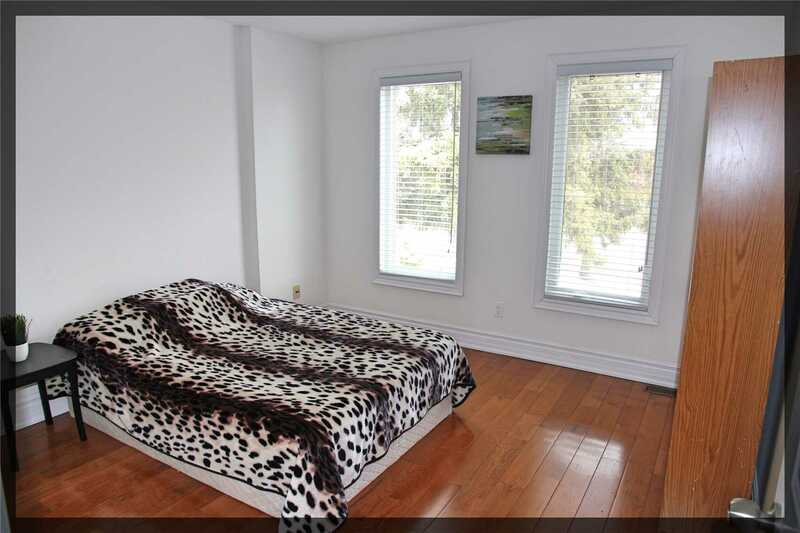 Oak Stairs Up To Generous Bedrooms Overlooking Ravine & W/Large Windows! 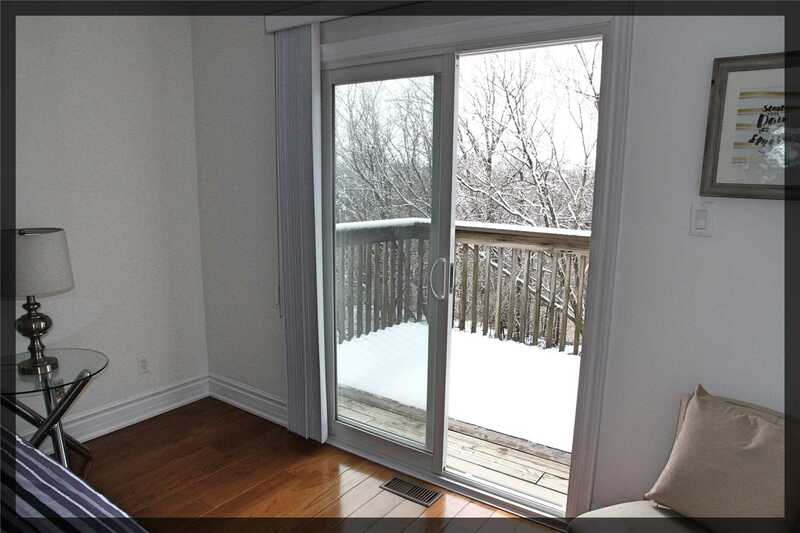 Family Size Kitchen Walk Out To Big Deck! 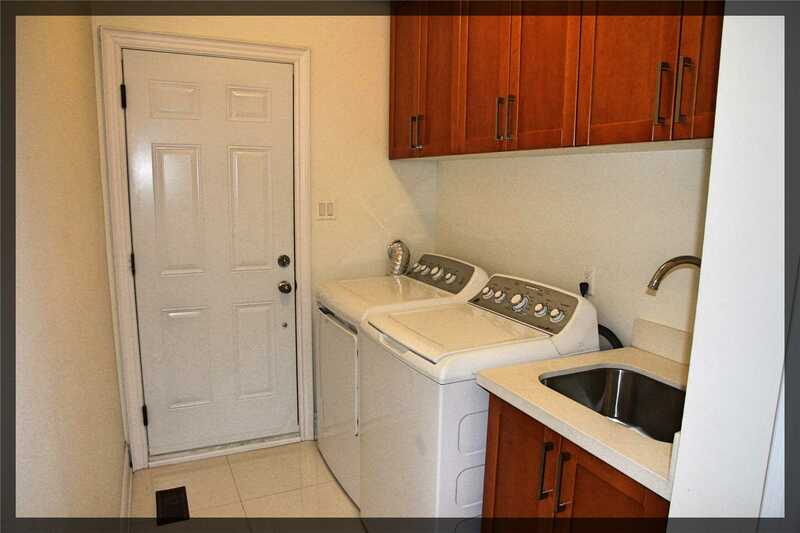 Main Floor Laundry W/Closet, Cabinets, Side & Garage Door Entrance!